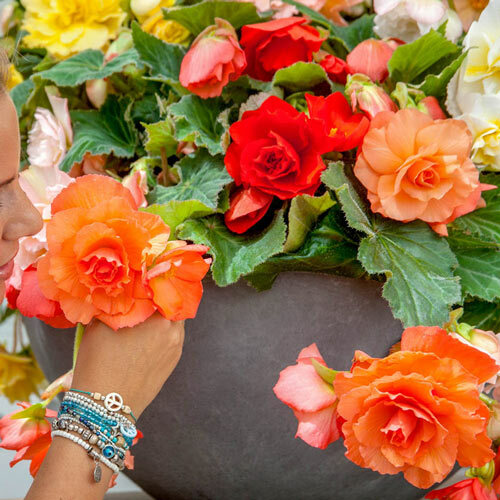 Unique CharactersticsDutch Bulbs: Delight in the scent of this uniquely fragrant begonia! Mounds of fully double, cascading flowers in varying shades of pink and apricot make a stunning display in shady borders or at the foot of a shadowed tree line. Makes a fine container garden addition as well. 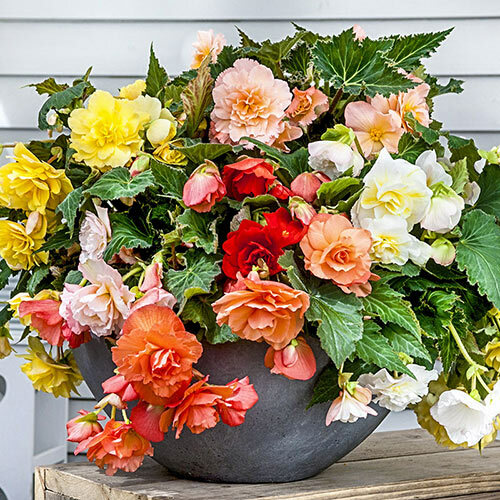 With its long bloom time and moderate growth rate, Double Begonia fills decorative pots, window boxes and hanging baskets with tons of flowers that keep coming from midsummer to frost. Even the foliage is attractive. Mid-green leaves feature serrated edging and distinctive bronze markings. 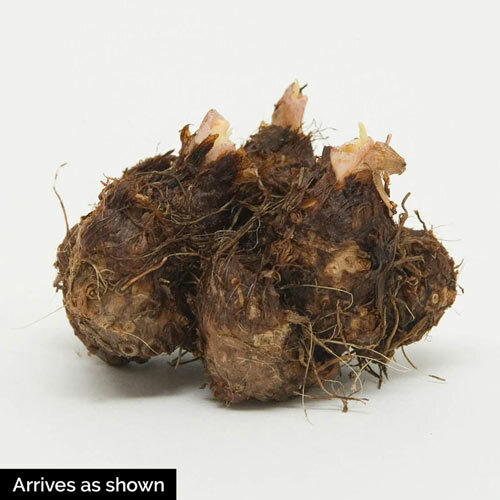 Deer resistant and easy to grow.